Welcome to our Conscious Entrepreneurship portal. This portal is influenced by John Mackey’s Conscious Capitalism. John cites Marc Gafni twice in ways which capture why conscious capitalism is so important to the Center for Integral Wisdom. 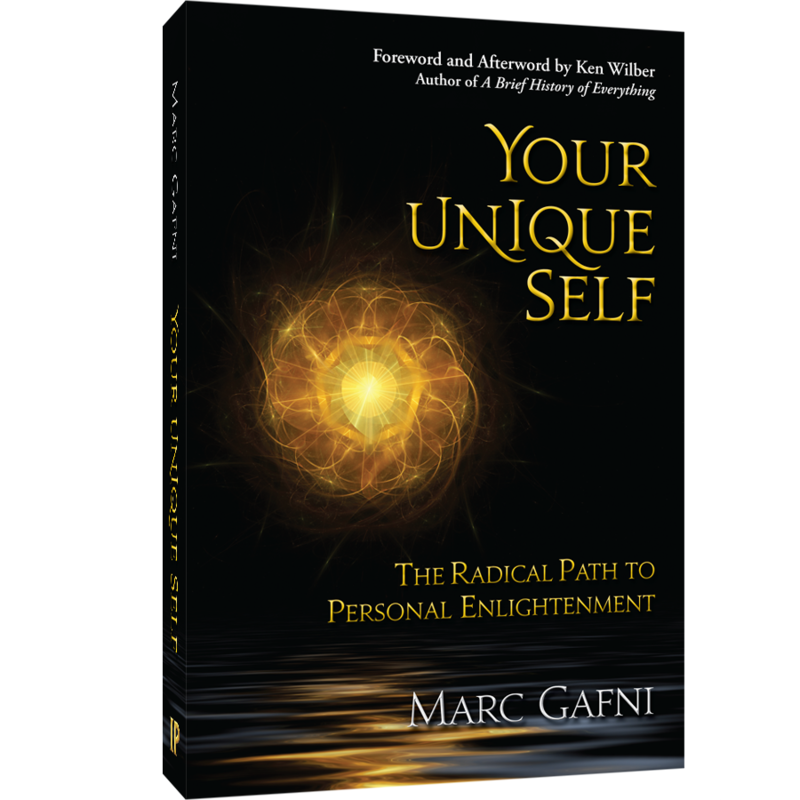 Marc Gafni has observed that we are powerfully re-visioning the role of business in society. Marc Gafni has observed that capitalism has lifted more people out of poverty than any other force in history, and it’s done so through voluntary exchange rather than coercion. Communism tried to do so by coercive means and ended up killing millions of people in the process. By ameliorating poverty, the values in the Great Traditions are enacted and a gateway opens for growth. It opens a gateway for human beings to grow morally, socially, spiritually. Now, for the first time in history, business is awakening to itself for the first time in history, bringing more community, mutuality, and profit by engaging everyone in the system. By becoming conscious, business can create more community and mutuality and paradoxically more profit by engaging everyone in the system. Narratives are the stories that infuse our lives with meaning. The true narrative of business is creating places for people to build relationships and transform society. The majority of people work through some form of business, but the narrative is that it’s manipulative and corrupt. Therefore most people experience themselves as furthering greed and exploitative. What happens when people experience themselves that way? They become that way. By changing the narrative, people will realize there part of the force of positive transformation in history, they change. Through conscious capitalism, the economic driver of society becomes a potent force for the evolution of the Good, True, Beautiful. Power is a quality of essence; it is gorgeous. Corporations offer opportunities for moving beyond first-level consciousness and allow us to talk about genuine esteem and self-actualization. In this new evolutionary emergent, business awakens to its potential when capitalism moves beyond its many corruptions and shadows. Conscious capitalism articulates a vision to make corporations into great cathedrals of spirit in our time.